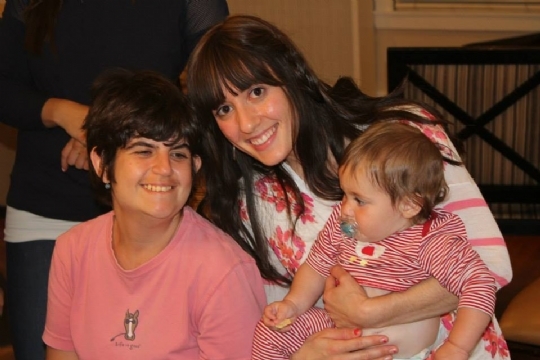 The Friendship Circle extends a helping hand to families who have children special needs and involves them in a full range of Jewish and social experiences. The Circle's unique formula introduces teenage volunteers to the children and through shared experiences both are enriched. The Friendship Circle is made up of five parts: volunteers, children, parents, staff, and supporters. The true beauty of the Circle is how we all link together to form a seamless circle of friendship. Together, we can perform miracles!